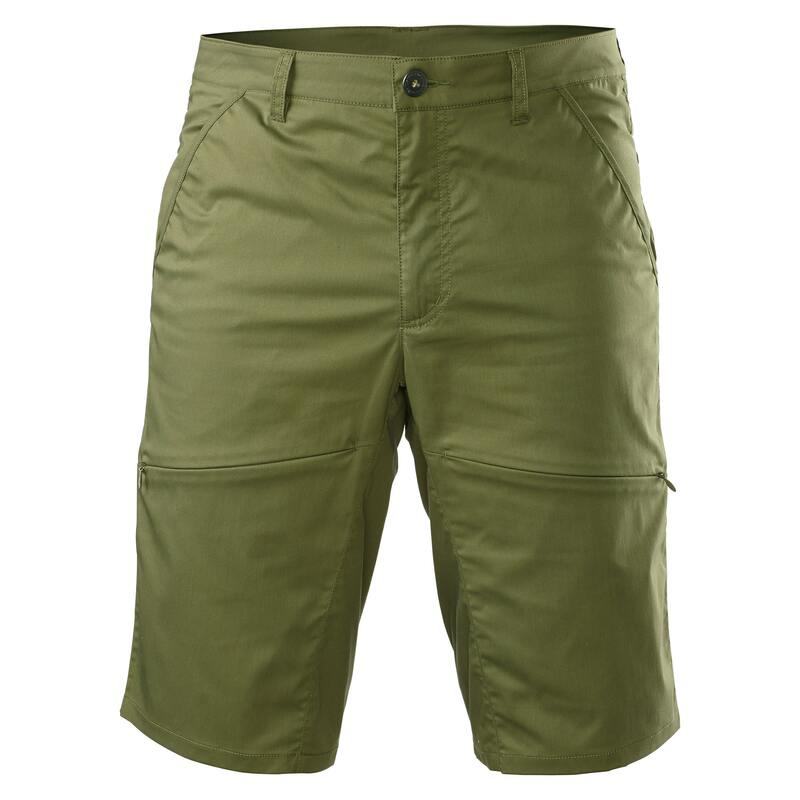 The Federate Men's Cargo Shorts are like cargo shorts without the cargo look. Concealed zip thigh pockets are perfect for your phone or passport. The cotton and polyester blend has a water repellent finish and 3XDRY® technology to channel moisture away from your body to keep you cool. They’re a slim fit but built to move - with plenty of stretch and extra panels on the inseam. All this and still super lightweight – making these hard-working travel shorts all function and no fuss.